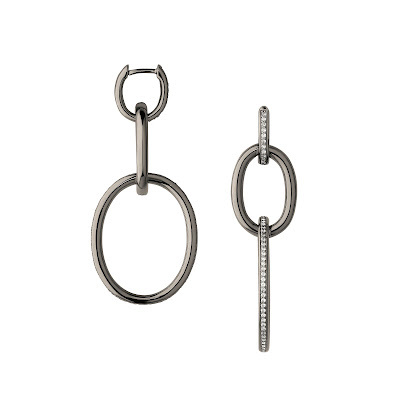 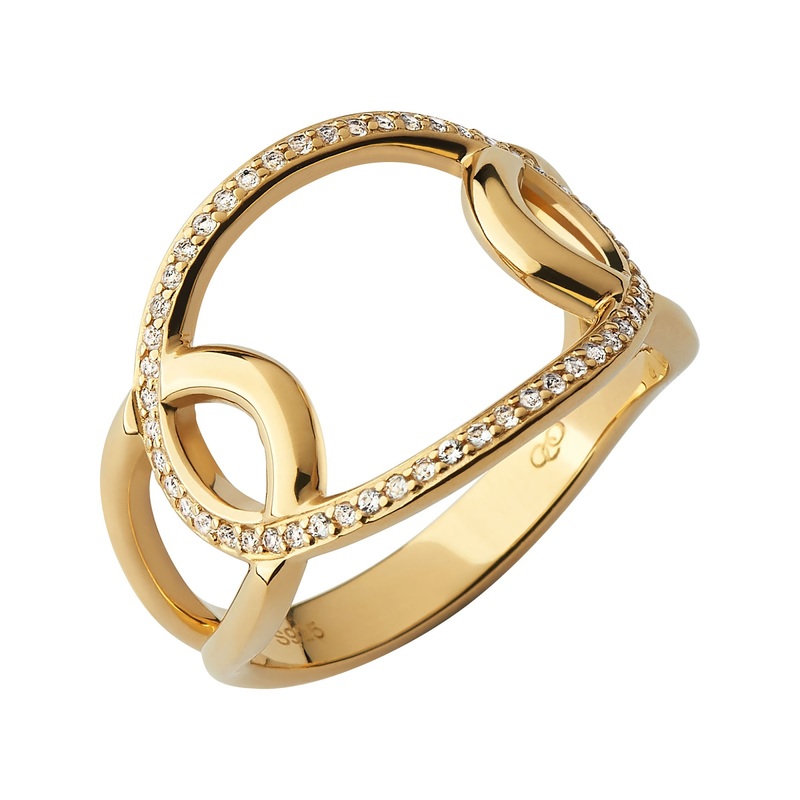 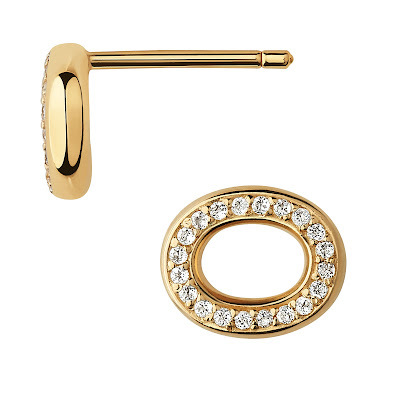 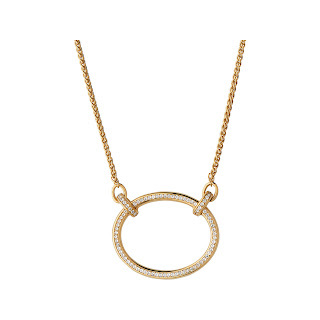 Design meets attitude in the Links of London Ovals collection. 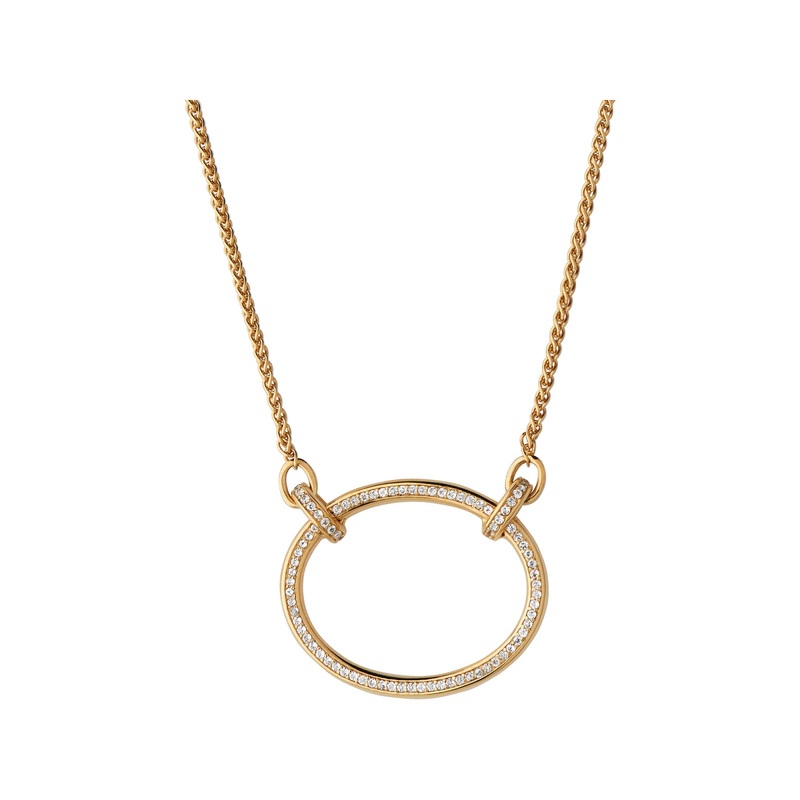 Celebrating the simple aesthetics of connecting shapes, this contemporary collection embodies a bold femininity and strength. Show your metal with these simple yet elegant pieces in black rhodium and 18kt yellow gold vermeil. 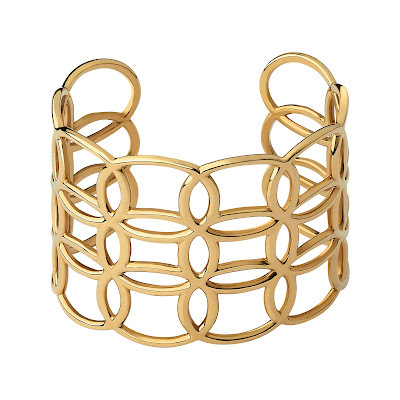 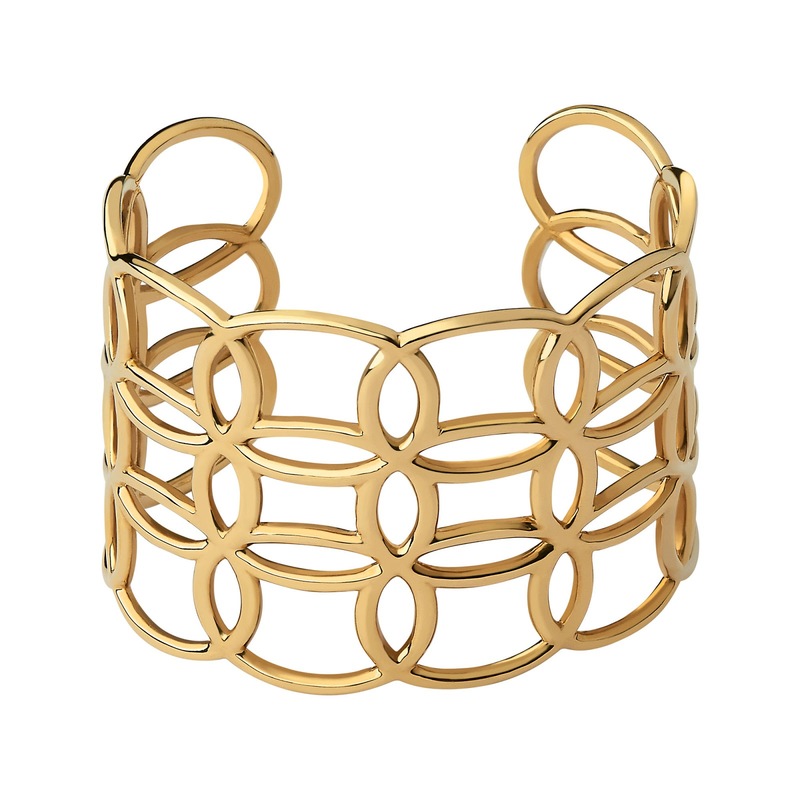 Who can resist the very striking cuff bracelets and matching rings? 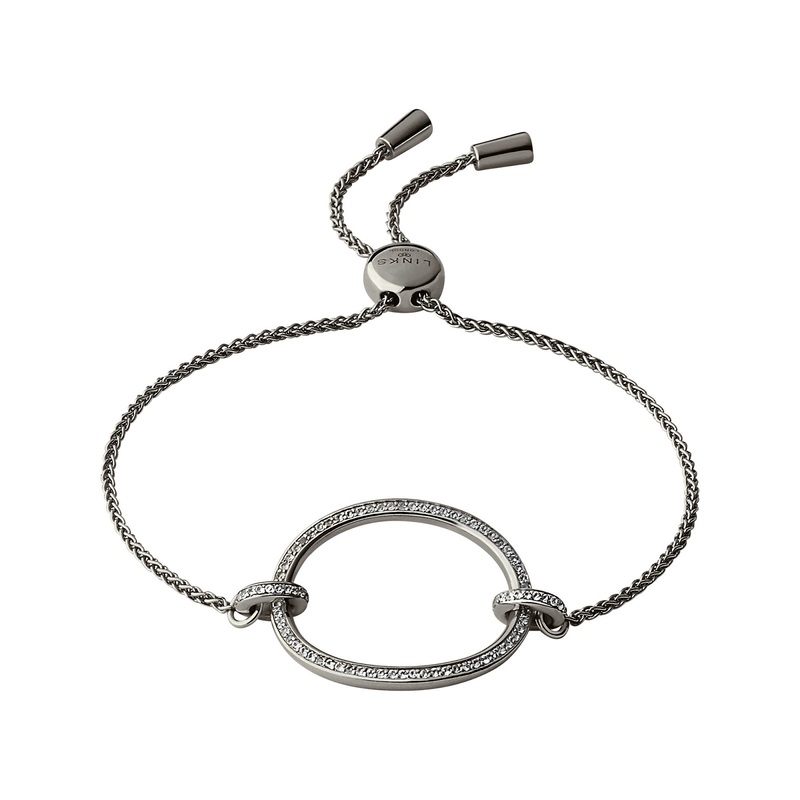 Available exclusively online and in our Covent Garden, Canary Wharf and Sloane Square stores, we created two standout pieces from the Ovals Collection in sterling silver. 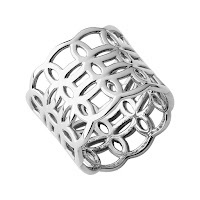 Wrapping around the finger with powerful interlocking lines, our striking Ovals Band Ring demands attention in icy sterling silver. 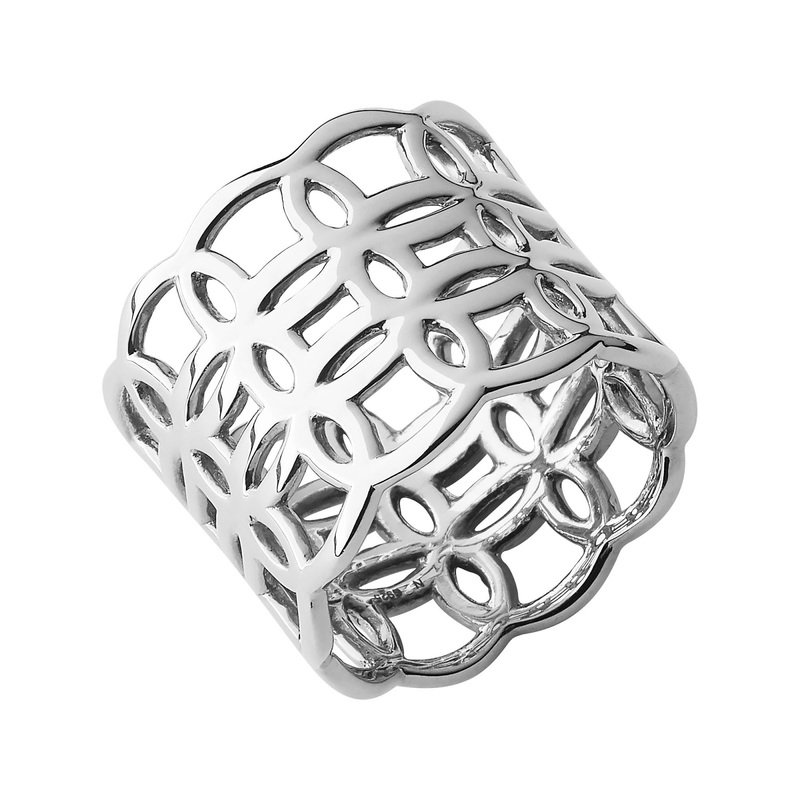 Worn alone, or combined with other strong pieces from Ovals in mixed metals, this silver band ring carries a signature boldness in its design.